Install on your gun in under 3 minutes. 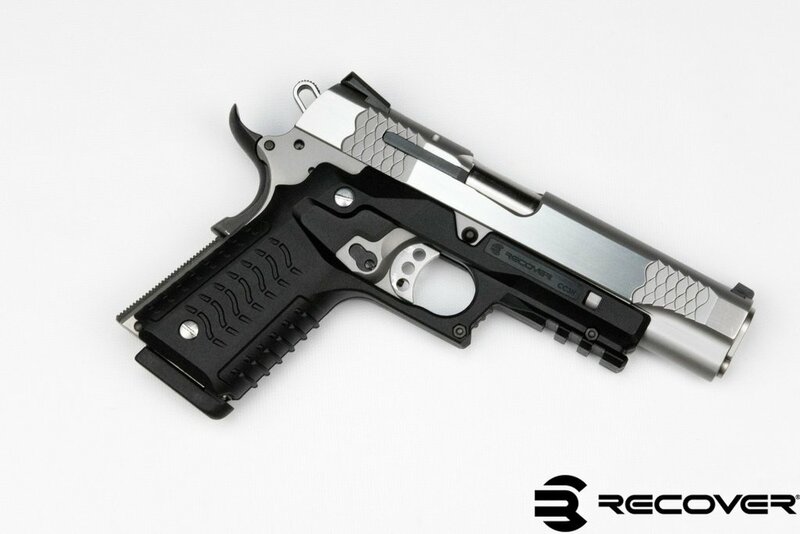 Requires no permanent modifications to be made to your firearm. © 2019 MILL POINT TRADING All Rights Reserved.